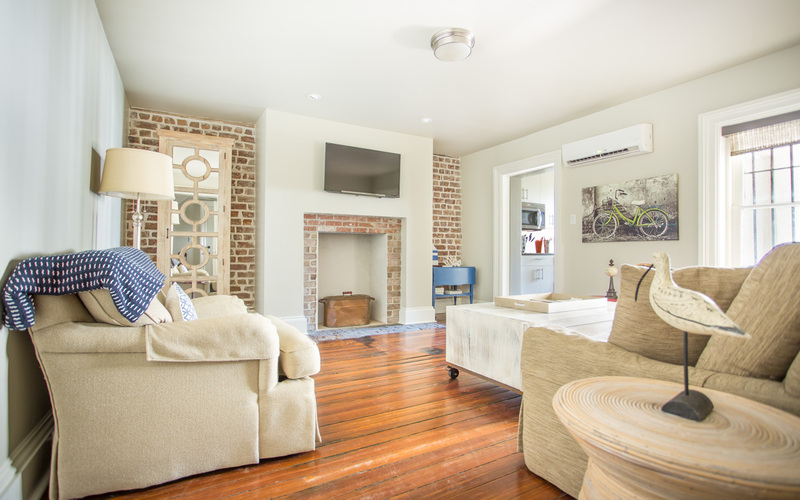 Live amongst the locals in this charming one-bedroom carriage house with King bed and courtyard access. 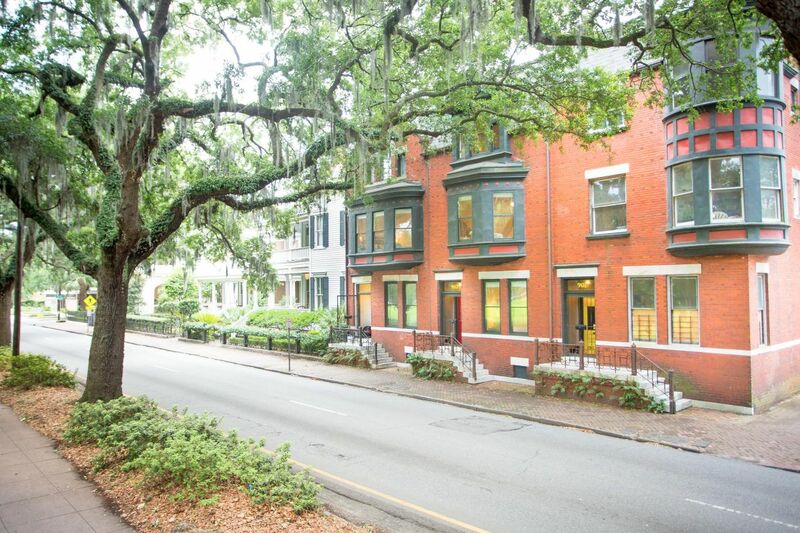 A charming ground level apartment in Downtown Savannah's Historic District on famous Jones Street. 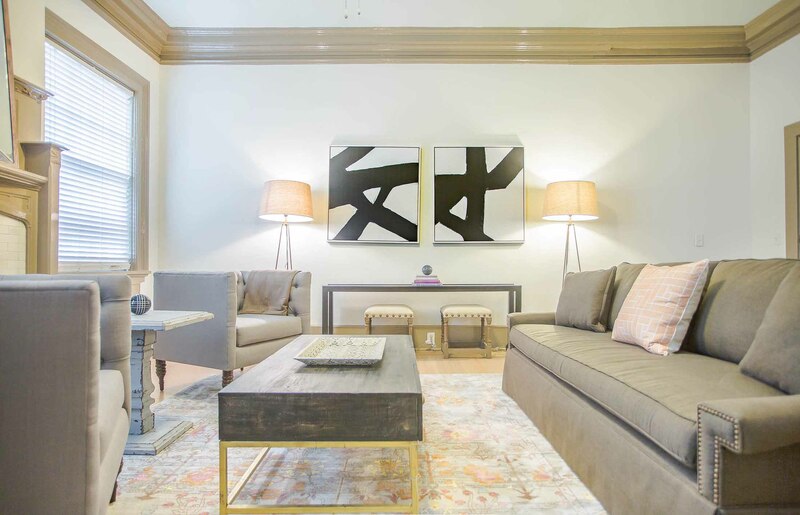 Liberty Landing Too is city living at its best. 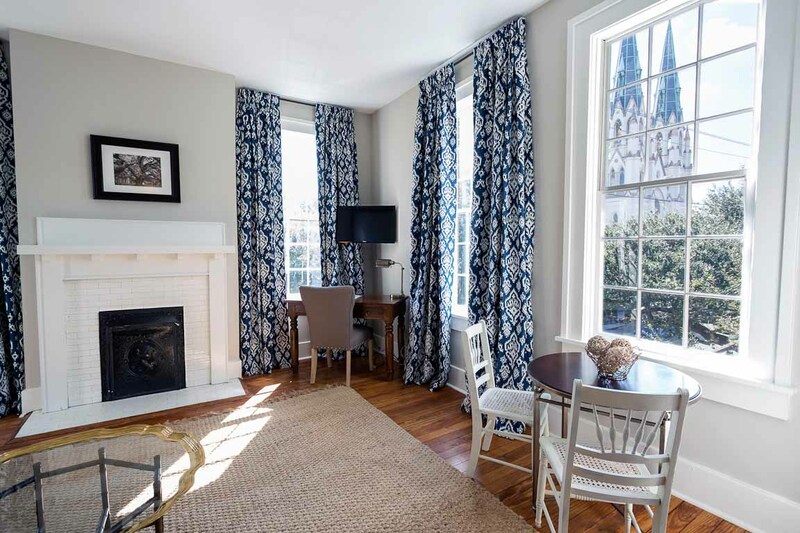 Located in Downtown Savannah's Landmark Historic District, guests can walk out of their front door and visit nearby shops and restaurants. 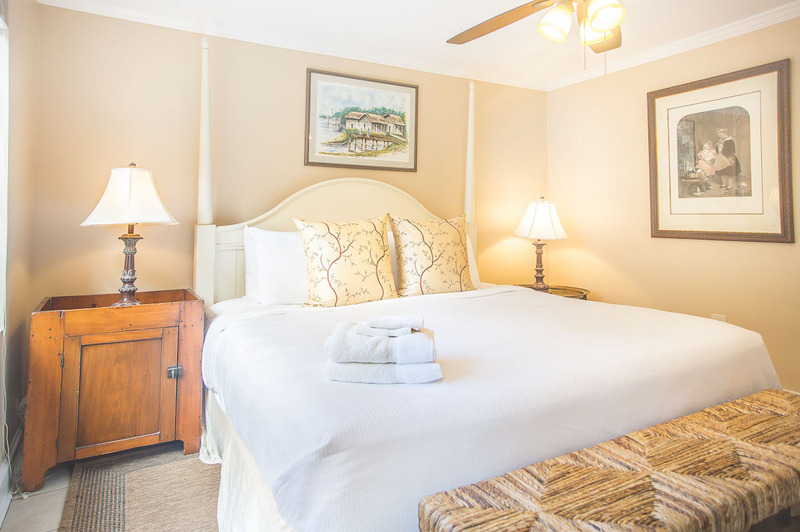 Enjoy First Class living on the First Floor. 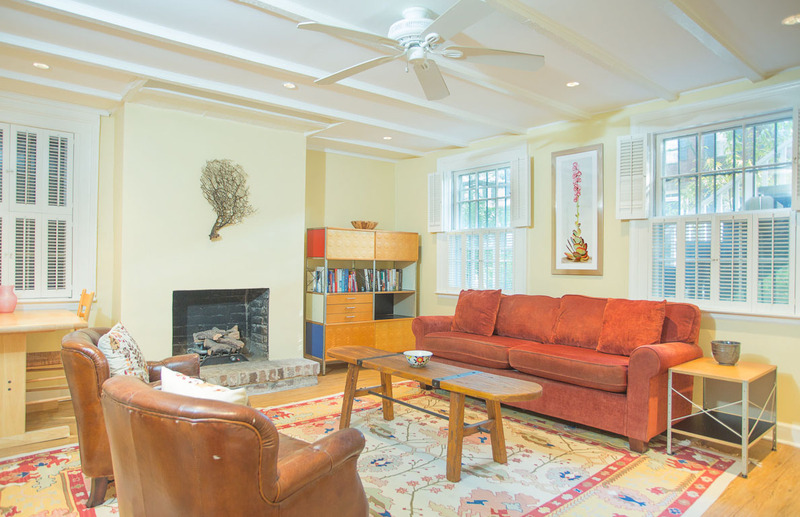 This first floor garden apartment was recently completely redesigned by a local architect. 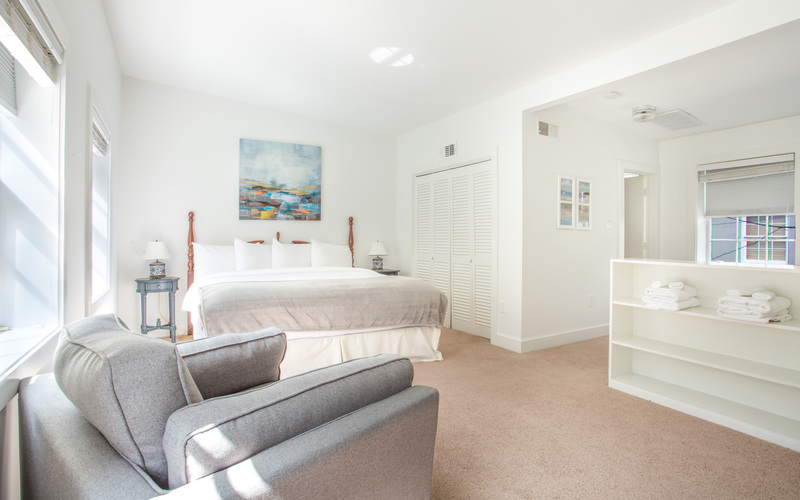 This home sleeps up to 4 people with the use of the queen size murphy bed in the living room. 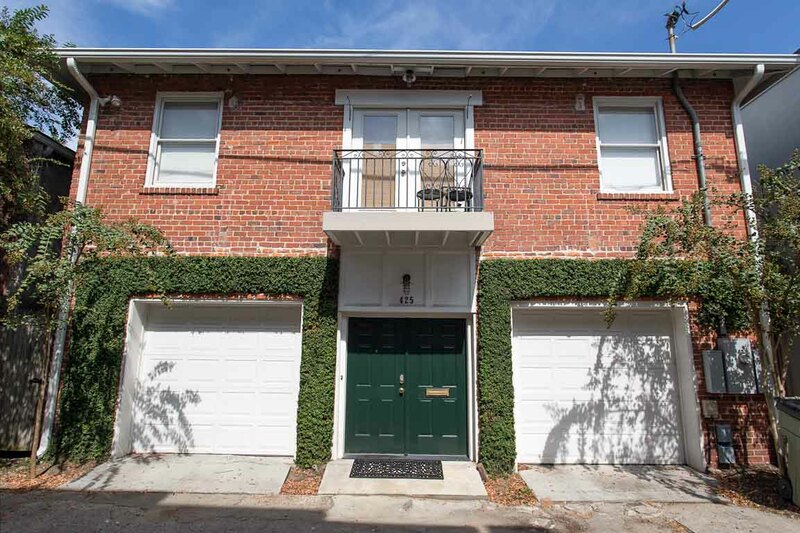 This beautiful third floor townhome has everything you'll need to feel like a true Savannah local. 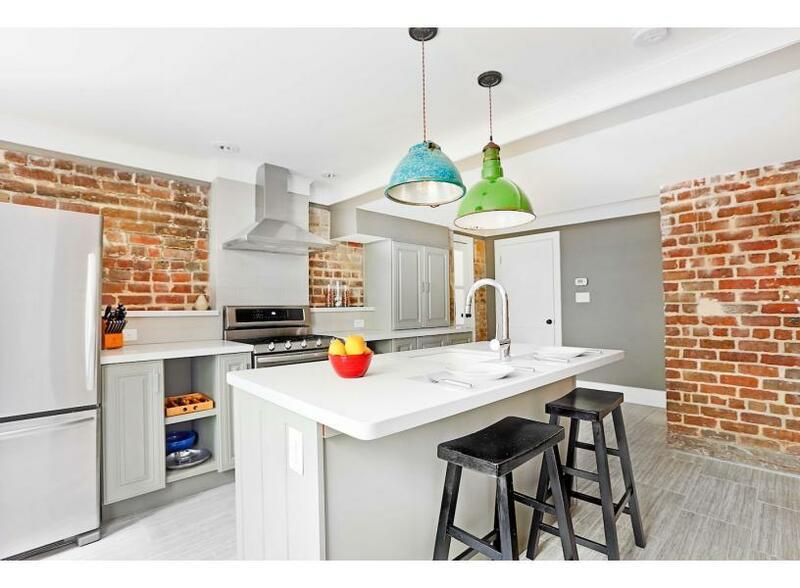 This home features a remodeled kitchen, historic architectural details, and front door access to our city's most beautiful park. 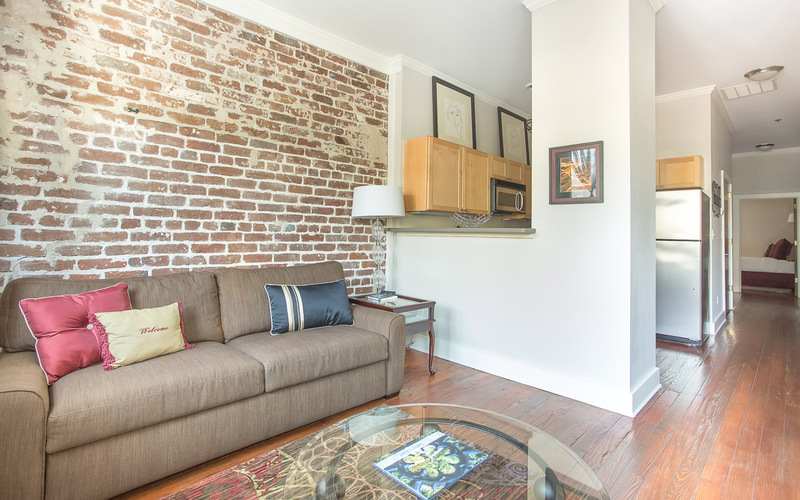 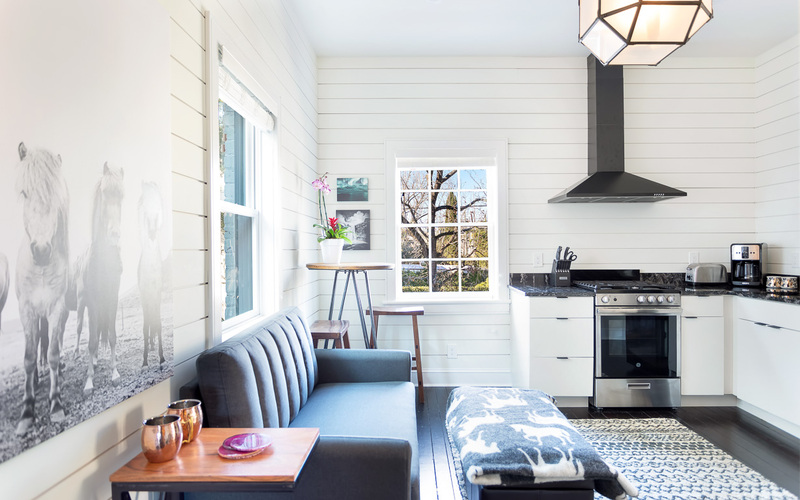 This one-of-a-kind loft right on Bay Street offers up to four Lucky guests the opportunity to stay in style in one of Savannah's best locations. 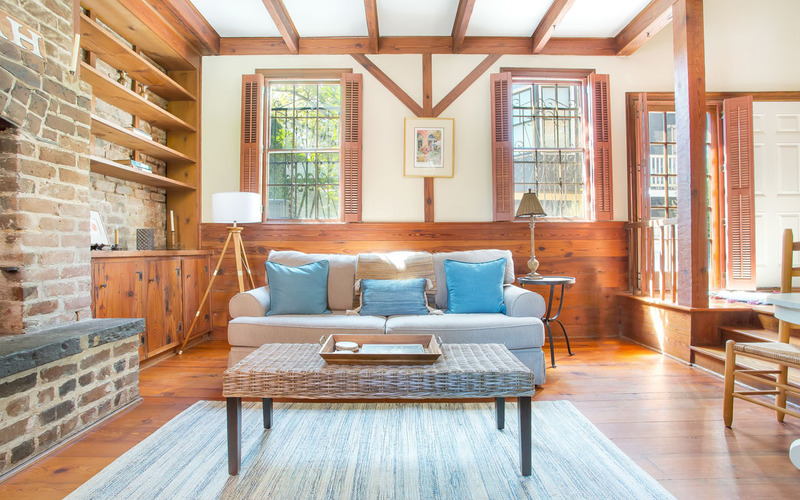 This beautiful carriage house has been completely renovated and no detail has been spared. 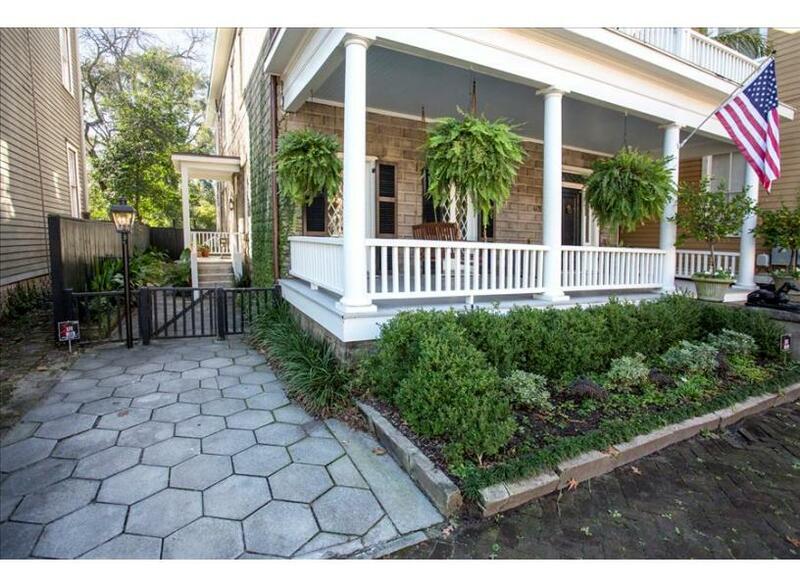 Enjoy modern farmhouse flair, an amazing designer bathroom, and a location you can't beat! 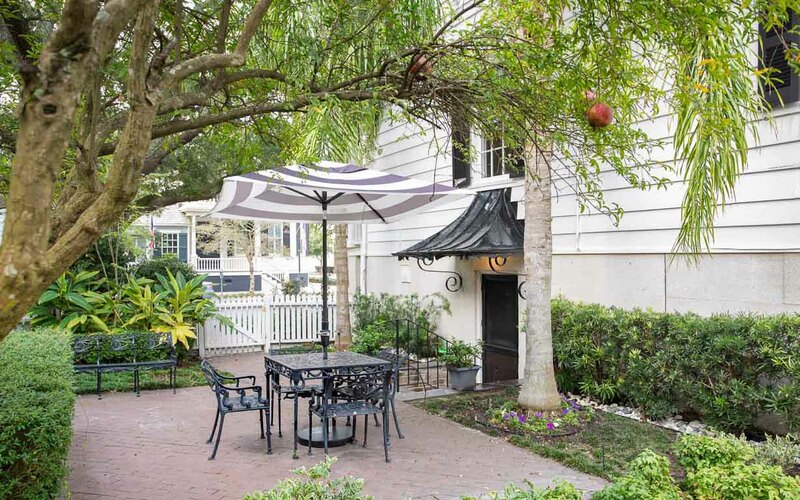 Feel right at home in this hidden gem behind historic Jones Street. 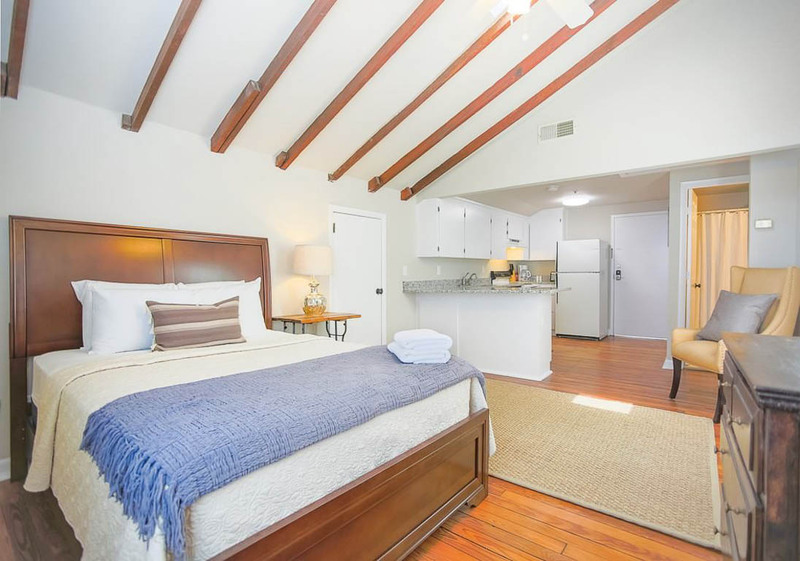 Guests will enjoy this light-filled, one-bedroom apartment with full kitchen and living area.